View this 2017 CordenPharma Colorado video featuring peptide, highly potent API development and manufacturing capabilities. CordenPharma Colorado is a world leader in the development and manufacturing of chemically synthesized peptide APIs. Starting as a technology-based contract manufacturing business in 1946, it has contributed important technical advances to API manufacturing, most recently in the fields of highly active compounds and peptide synthesis. The facility is registered globally for producing four APIs and several intermediates. In addition, it has supplied clinical trials in a large number of small molecule and peptide projects, and developed second generation processes for high volume small molecules. 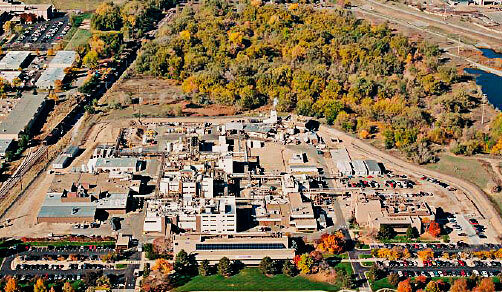 As a former facility of Roche, CordenPharma Colorado brings expertise in peptide and small molecule manufacturing which has been realized through significant investments in advanced chemical process equipment and state-of-the-art environmental facilities and infrastructure.